Neographics have provided Irish industry with graphics equipment for a number of years. A leading supplier of wide format & print finishing machines and consumables, call 01 625 0900 to find out how we can help you. Our hot and cold laminators as well as flatbed applicators will see that your needs are met. We are the proud supplier of Duplo Bookletmaking systems to the Irish market. Capable of handling a variety of applications Duplo booklet makers provide leading technology in its class. The design possibilities are endless with wide format technology. Our range of wide-format print and cut solutions help you to produce professional, high quality and cost effective prints. 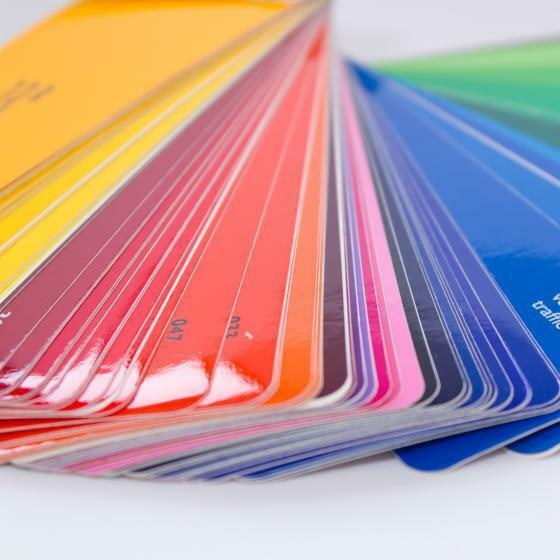 We offer supplies to suit all printing requirements. 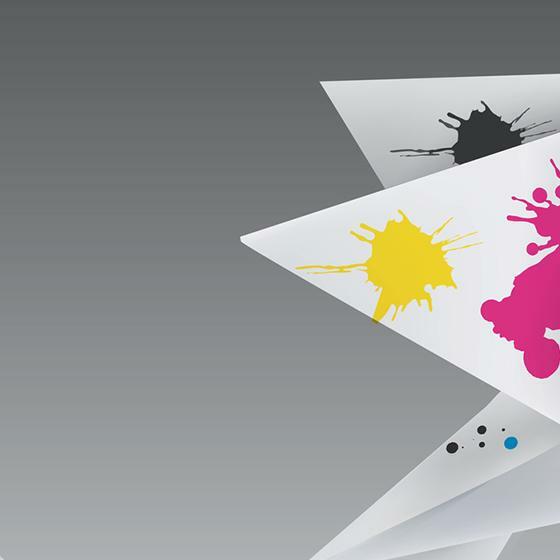 Our wide range includes inks, printing paper and vinyl, vehicle wrap media and much more. Neopost is sure to have you covered. At Neopost we are proud to provide our customers with an excellent range of Duplo creasing and cutting solutions for any type of application that will slit, cut and crease in one single pass. When it comes to print and finishing equipment suppliers, few players in the Irish market can boast the level of industry experience and local knowledge that our team can deliver. Our print and finishing team know the print game. They know that successful printers and sign-makers need access to the best equipment at the most competitive rates. They know that every print business is different. They know that you need a level of service and support that can be tailored exactly to your needs. Don't just take our word for it, we've been helping Irish printers and sign-makers to grow their businesses for over a decade. In that time we have been lucky enough to build relationships with some really interesting and high-profile clients. 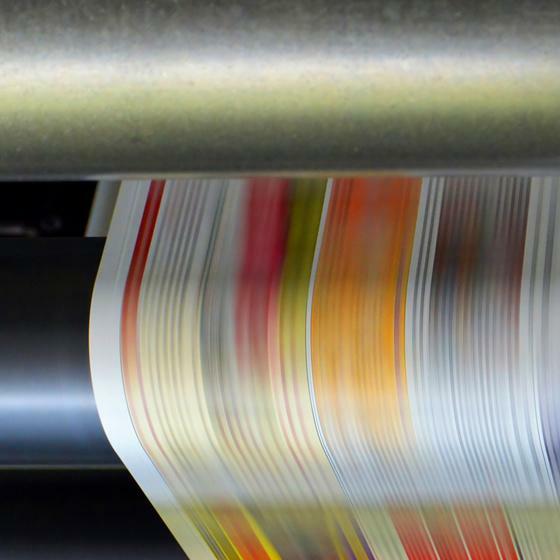 We work with print operations of all shapes and sizes, drawn from every corner of the industry - from small, corporate print rooms to large, multi-national print operations. 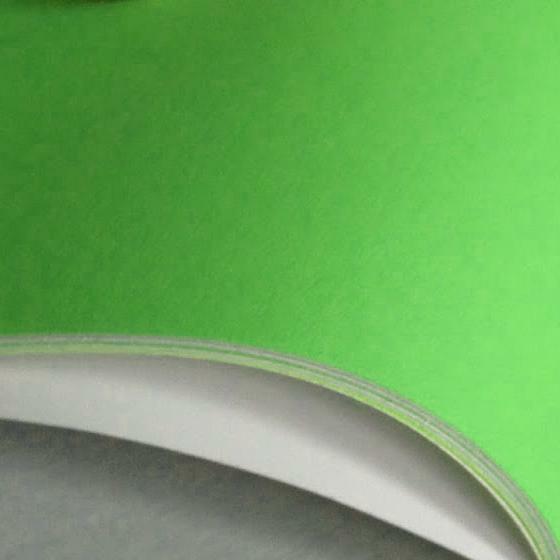 We help printers and sign-makers all over the island of Ireland.